I’m Donna, I own Peek-a-Dooo! We are a children’s hair salon located in Durham, NC, right next to The Streets at Southpoint mall at Wanderlux Salon Suites. My clients love how well I interact with the kids and how the kids like me. And mom, dad and child all love my professional cuts! 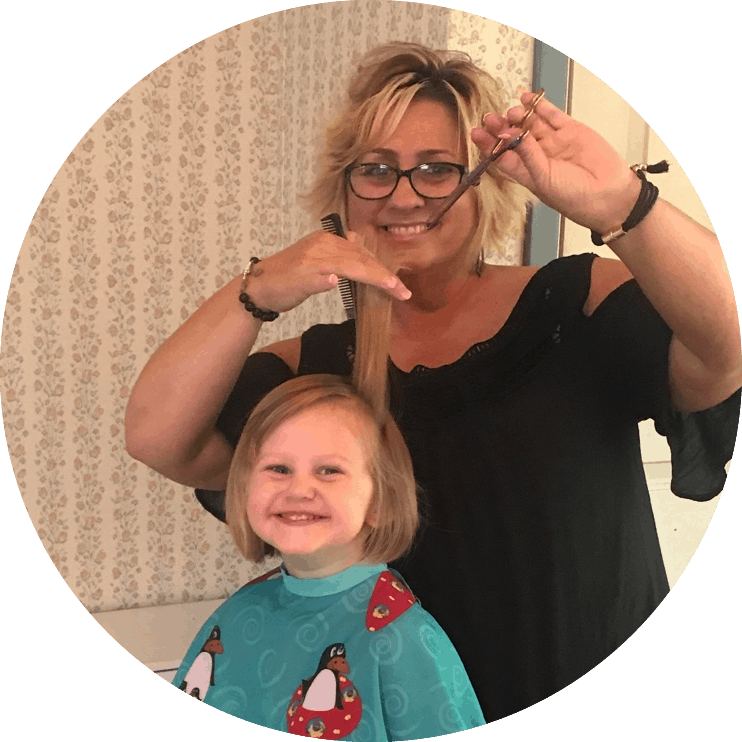 I offer haircuts for kids and adults, manicures, up-do’s, first haircut packages, award-winning birthday specials and so much more!